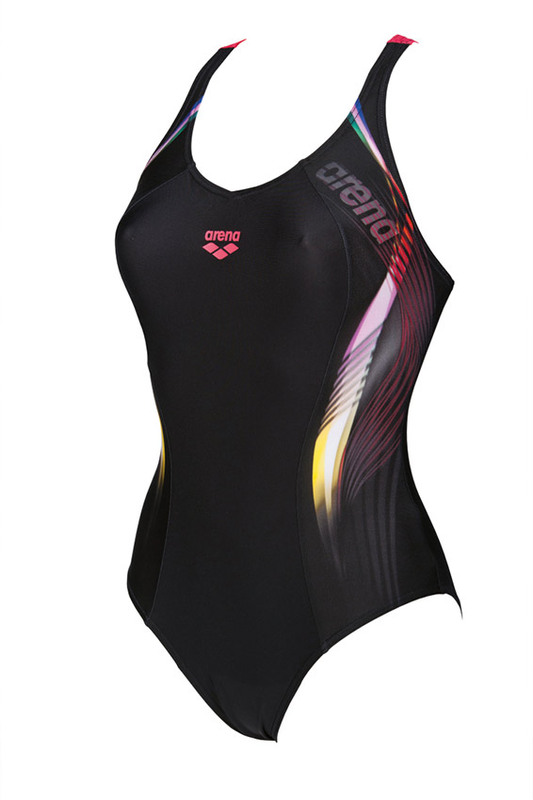 The black and red Fluency swimsuit features slimming spirograph inspired flashes down each side. These give the appearance of pulling the waist in and creates a sophisticated look. The red is also picked out on the back of the straps. 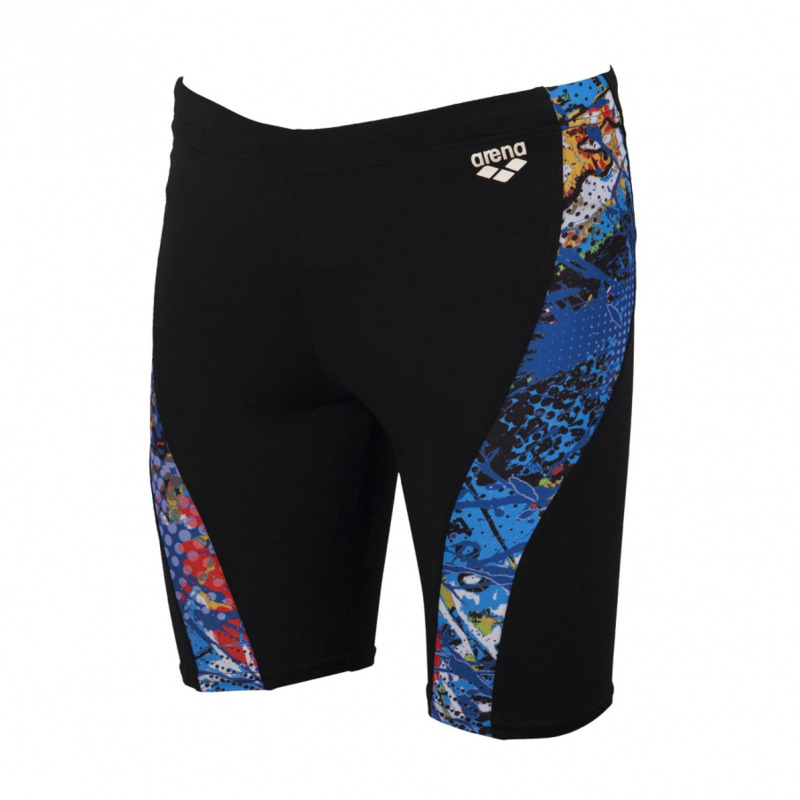 The V style back provides good coverage and but still allows great freedom of movement. 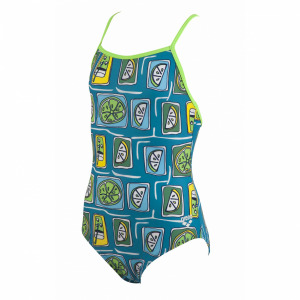 The MaxFit material used for the Shades swimsuit has been developed for its softness and elasticity. This combined with the built in chlorine resistance creates a swimsuit which will undoubtedly look good time and time again.